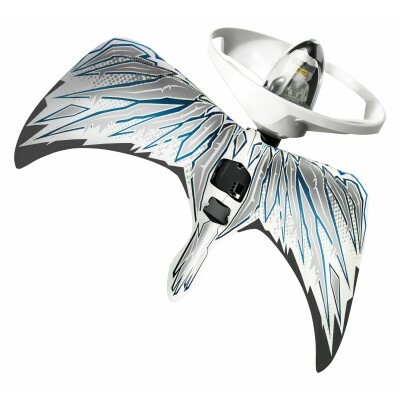 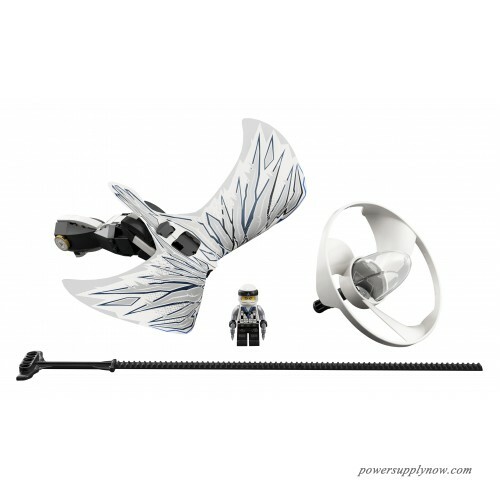 Zoom skyward with the LEGO NINJAGO 70648 Zane - Dragon Master flyer, featuring a buildable LEGO brick handle, minifigure capsule, blade element, dragon wings and rip cord. 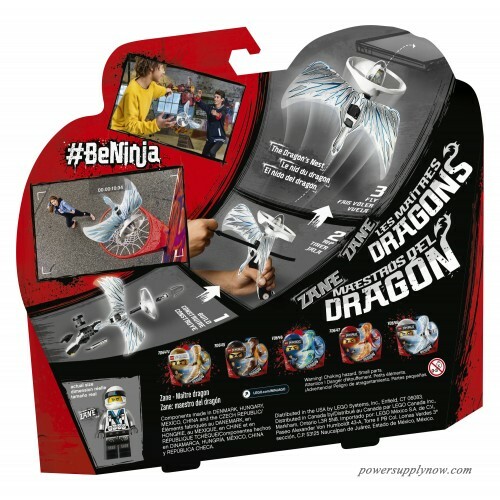 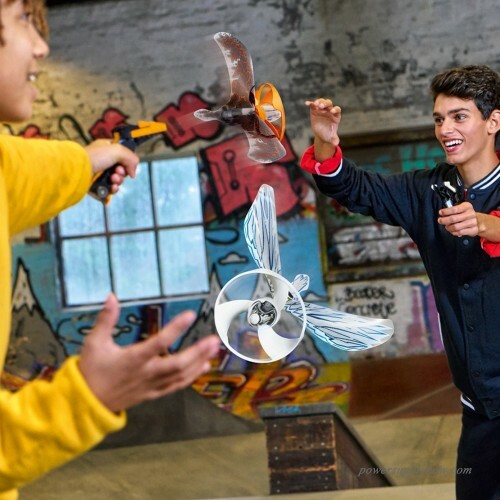 Perform solo tricks, compete against friends, and use your environment to create countless ninja challenges. 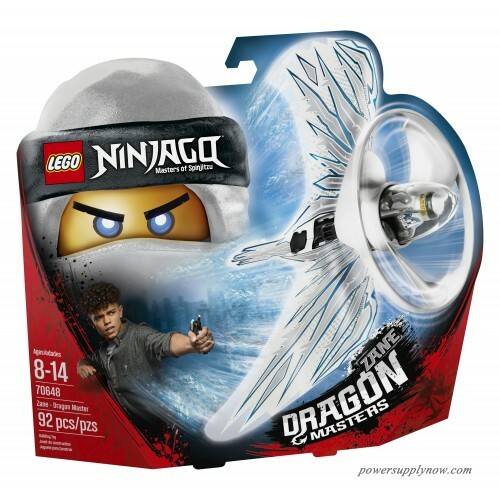 This LEGO NINJAGO toy includes a Zane minifigure.